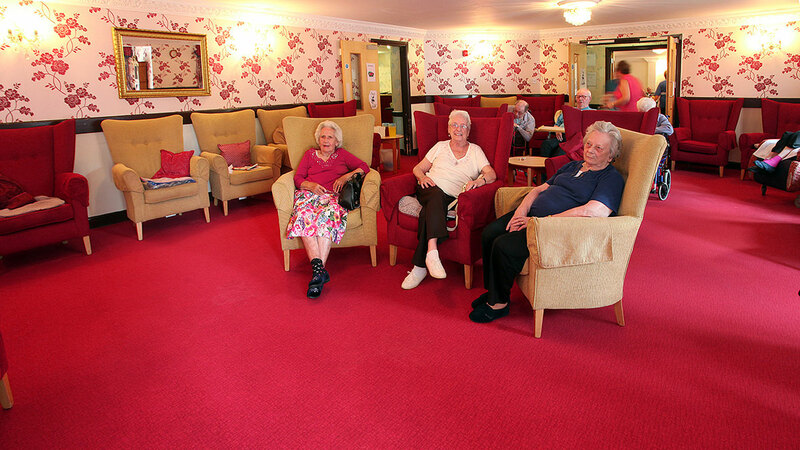 Tough, hard wearing and with the tactile benefits of carpet, Forbo's Flotex flocked flooring is the floor covering of choice at Mansfield Manor care home, in Nottingham. In fact care home proprietor, Shazia Khalid, is so pleased with the floor covering that she has specified it throughout the building, making up 95% of the overall flooring. 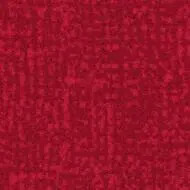 The applied design is no longer in collection, for a Flotex alternative see the tabletop below.